Having recently moved to Ramsgate from London I have been exploring the town finding interesting places to eat and shop. Shopping in Ramsgate is not ideal, as like the rest of this part of Kent, the local High street has been badly damaged by the extensive out of town shopping available at the soulless Westwood Cross. However scattered about Ramsgate Town there are several note worthy shops. In King Street you have the Haberdashery & Fabric shop, which is spread over two floors and well worth a visit – check out its button wall, which looks like an Art installation. 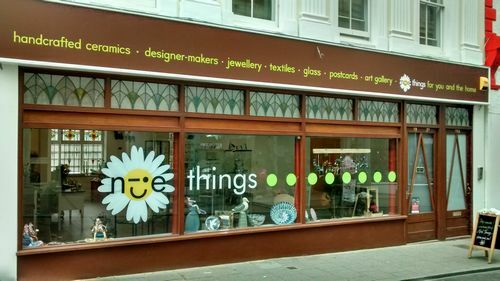 In Harbour Street you will find Nice Things it sells “nice things”- ceramics, paintings, jewellery, gifts etc. It also hosts art exhibitions by local artists. You also have a local branch of Brewer & Howard (1 of 3 shops, the other 2 are in Sandwich and Broadstairs). It is a great place for quality Footwear and other accessories. 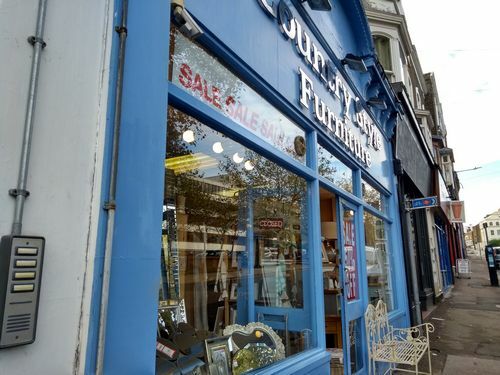 Charlotte Court is just off Harbour Street and in the Old Police Station at 12 Charlotte Court you will find Saltworks, arguably one of the most interesting and stylish shops in Thanet. They have done a great job converting the old police cells. 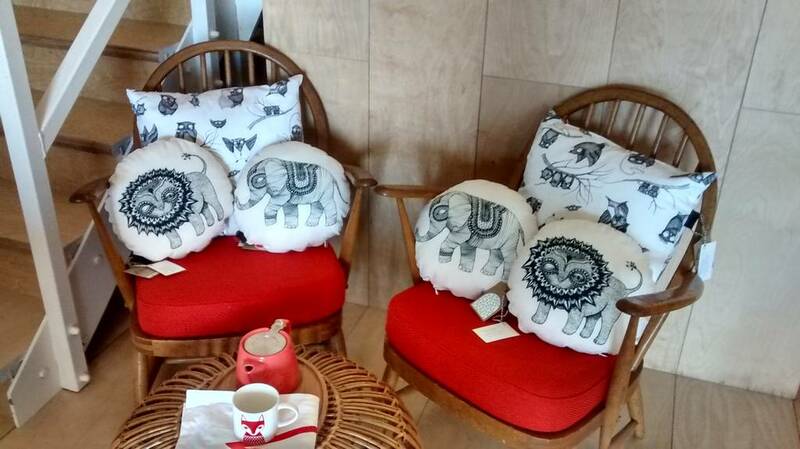 They sell ladies and children’s clothing, designer furniture, gifts, jewellery, perfume, jams, chutney and speciality teas. McGillan & Woodall An Art Gallery and shop that sells ceramics, jewellery and cards and Elephant in the Room which sells all sorts of unusual gifts and cards. These shops are just round the corner from the award winning Flavours by Kumar – a modern India Restaurant in Effingham Street that serves delicious food. and Country Style Furniture which sells mainly Pine Furniture and has a large basement display area. Queen Street leads into West Cliff Road, and just off West Cliff Road is my favourite street in Ramsgate – Addington Street. This street is in the early stages of regeneration and has such a lot of potential. and further up the street you will find Eats ‘n’ Beats with its Courtyard suntrap, decorated with a stunning seaside themed mosaic. 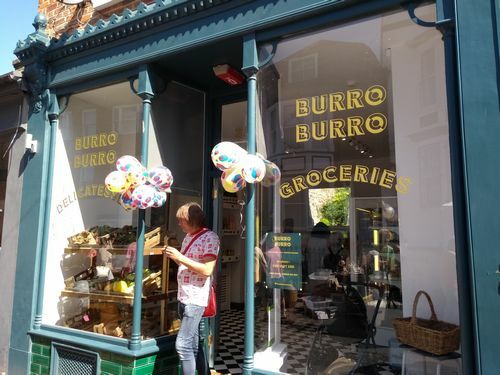 Then a few doors up Addington Street there is the fantastic Paraphernalia (covered later in the Retro shops section of this guide) and the grocery/deli Burro Burro selling award winning local and organic Cheese, Meat and Wine. 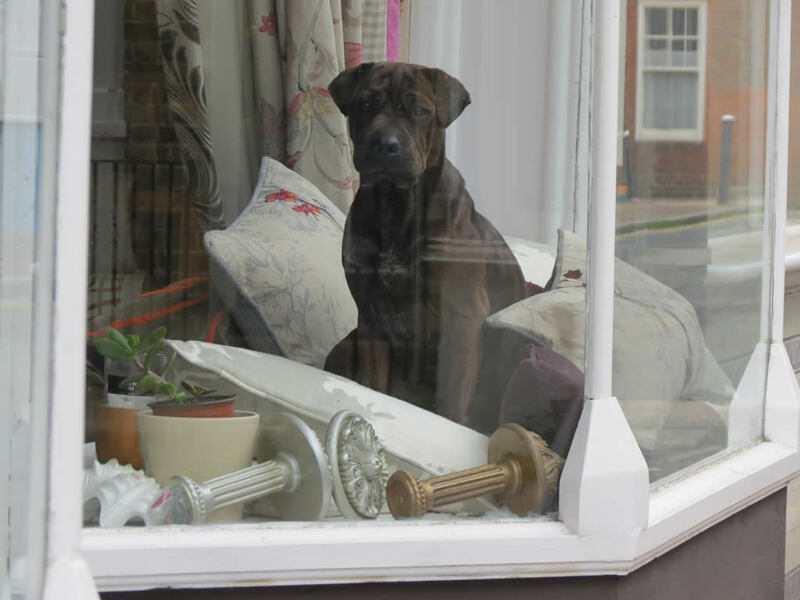 If you then continue up Addington Street, on the opposite side of the street you can check out Suzi Nina Interiors, which has some beautiful curtains and cushions on display and if you’re lucky you will spot the doggy in the Window (who is not for sale). 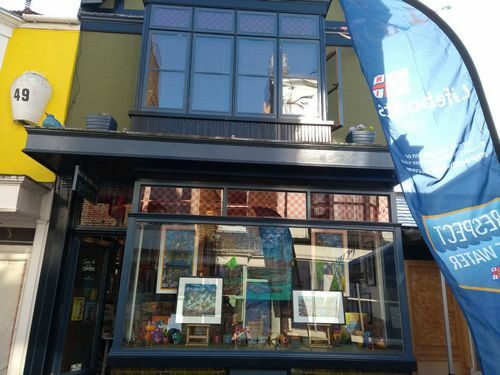 Addington Street is also the home of the quirky Queen Charlotte Pub, The Falstaff Hotel, Addington Street Kitchen and the Lee Nicholls Art Gallery. On one side of the Marina, you have the Arches, where you will find some retro/vintage/antique shops (described later in the guide) along with the modern and stylish Archive Homestore & Kitchen. 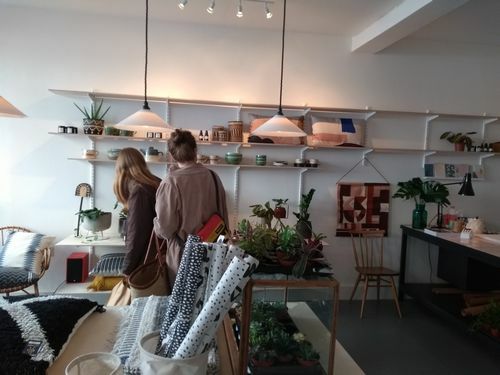 This is a design-led lifestyle store that showcases a range of products, from suppliers like the House of Rym, where Scandinavian design is blended with Tunisian handcrafts. It’s also the place to get interesting coffee table books and cute gifts for adults and children. They also sell food and drink, the upstairs seating area is great with its fabulous views over the Harbour. 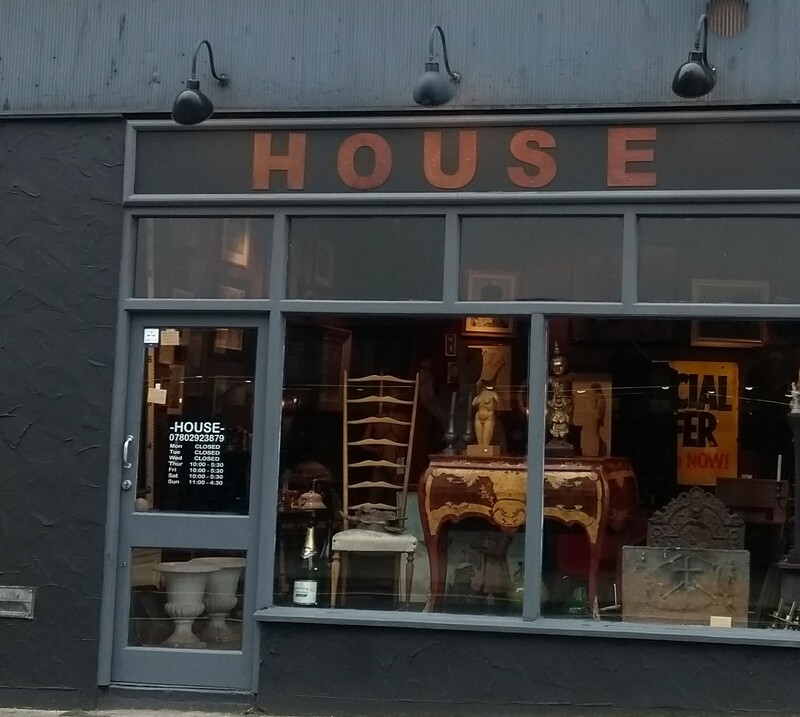 Archive Homestore & Kitchen is easy to spot with its yellow door. The High Street in Ramsgate, like so many High Streets in the UK these days is not very interesting, however if you head for the top end of the street there are some Retro/Vintage shops (covered below) and an attractive Homeware and Plant shop called Potters. 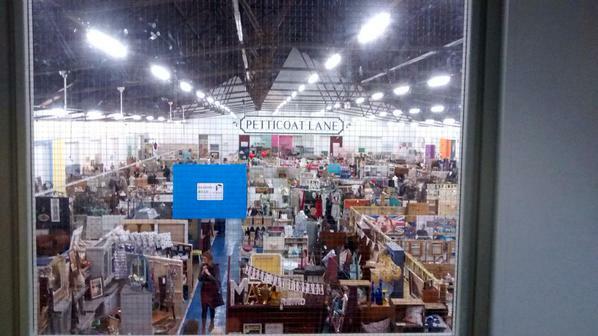 A great starting point is the destination shopping venue Petticoat Lane Emporium which is not just one shop, it’s a permanent indoor market consisting of two shops and 175 stalls selling Vintage, Retro, Craft, Art & Antique Merchandise. The Emporium is on the East Cliff side of Ramsgate, a couple of streets back from the coast, about a 10/15 minute walk from the lovely Albion House Hotel and Town Bar, which is well worth a visit if you want to treat yourself to a bit of luxury. 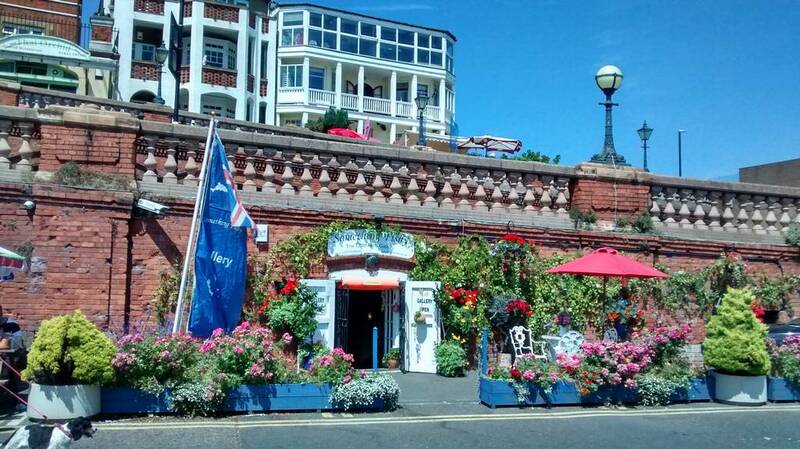 The other shops that are really worth exploring are in the Arches overlooking the Royal Harbour. 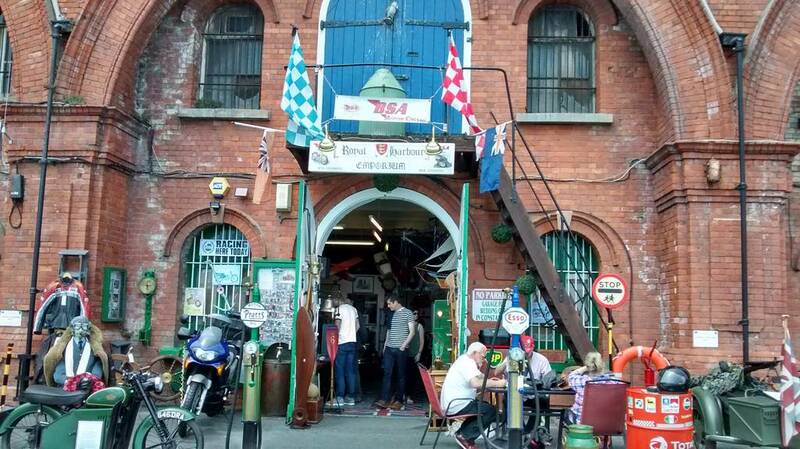 They are Arch 16 for Antiques, Collectibles and Vintage and the Royal Harbour Emporium which showcases several beautiful lovingly restored classic Motor Bikes and has an eclectic collection of vintage toys and gaming machines. If you plan to stop for some food or drink in the Arches, you have Archive Homestore & Kitchen and The Arch Bar an attractive and comfortable bar that also does food. 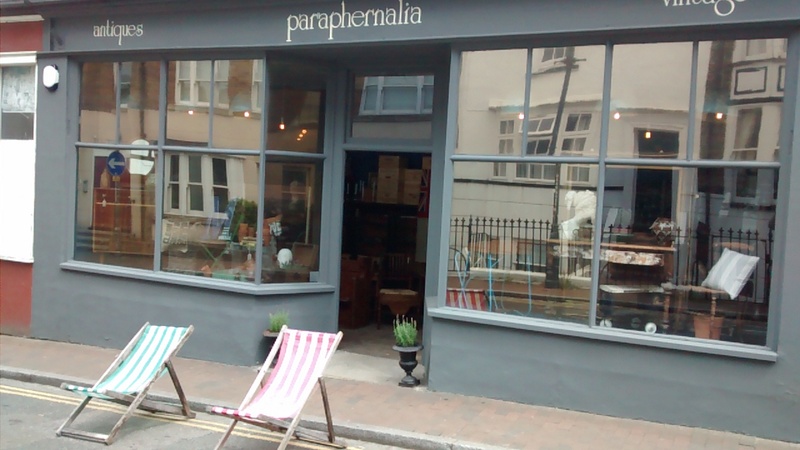 Another excellent Retro/Vintage shop is the second branch of Paraphernalia which focuses on Antiques, Vintage and Retro from 1770 to 1970 in Addington Street. If you are approaching from the Arches in the Harbour, there is a set of steps called Jacobs Ladder next to the Sailors Church that provide a good shortcut up on to the West Cliff; Addington Street is just across the road when you exit the steps. 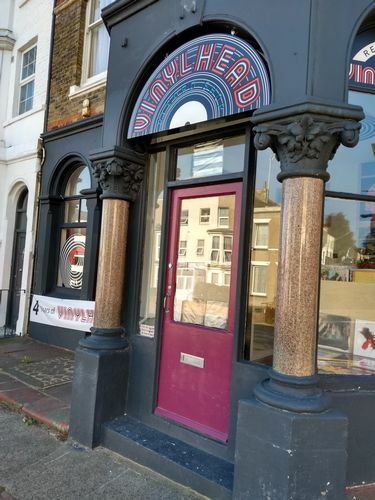 The original Paraphernalia shop is located in Margate, but the new premises in Ramsgate is larger and has lots of room to show off the interesting furniture and other Vintage and Retro items. Addington Street also has some good options to eat and drink – the Eats ‘n’ Beats Cafe, the Queen Charlotte Pub, the Falstaff Hotel and Restaurant and just round the corner on Nelson Crescent you have the Empire Room at the Royal Harbour Hotel. The final set of shops are at the top end of the High Street, the highlights here are Island Vintage which has a large & diverse collection of ceramics, record players & vinyl, the Ramsgate Thrift Store which sells second hand & vintage clothing and Nannys Attic a second hand store specialising in childrens goods, the owner is known locally as the Lego® lady. I have also included The Micro Museum on the Retro trail, as it has a great selection of Vintage Computers, Electronics, Toys and Games. It also has a small gift shop. Check www.themicromuseum.org for information on opening hours. If you are in this part of town, you can try Russian food at CCCP, Japanese at Kyoto Sushi and Grill or pop in to The Hive on George Street for Brunch/Lunch or Coffee and Cake. 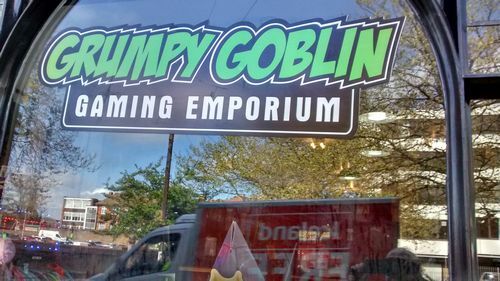 The Grumpy Goblin Gaming Emporium – This is gaming shop stocking, Trading Card Games, Table top games, Board games, Graphic Novels and much more. Now at new location – 90 Queen Street. Paris Drycleaners – This is a highly recommended, efficient and reasonably priced drycleaners in Queen Street. Timpson – This is a good local shoe repair, locksmith and key cutters at 2 Harbour Street. 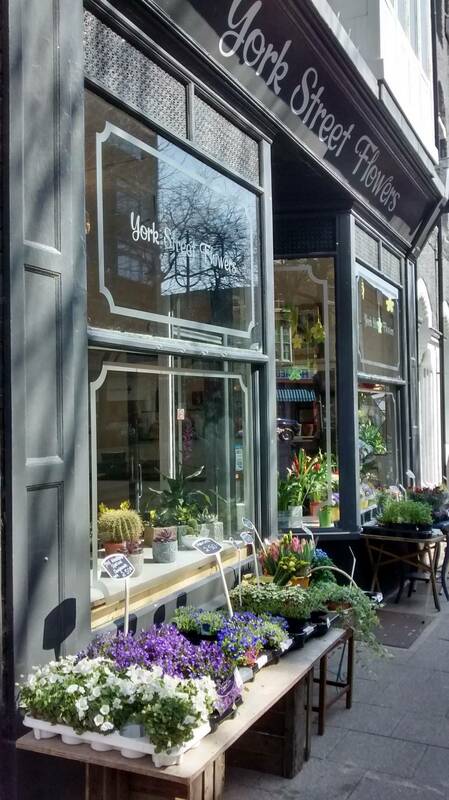 York Street Gallery – the Studio of Ramsgate Artist Mike Samson and a gallery for local artists from The Isle of Thanet and Kent. Something Fishy – a Ceramic Art Gallery in the Arches. 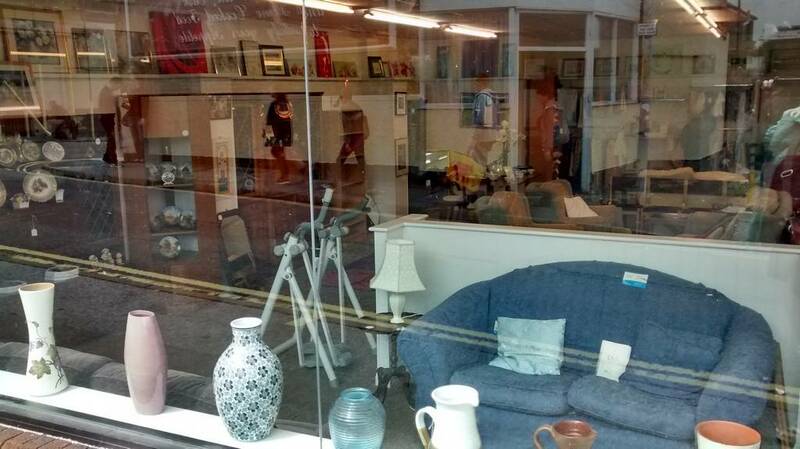 Silverland Studios – A Gallery and teaching centre overlooking Ramsgate Royal Harbour. Lee Nicholls – A small Gallery in Addington Street. 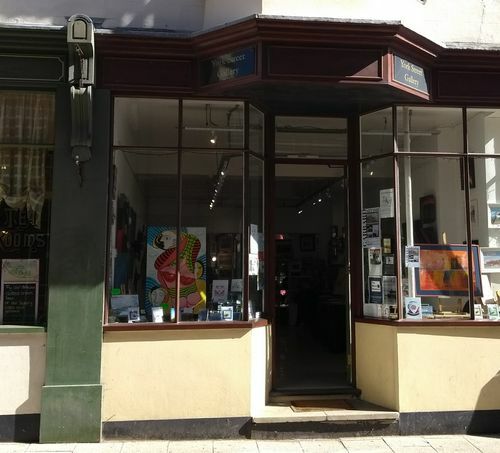 Gallery 98 – A small Gallery on the High Street. Colin Carter Collection – The Studio and Gallery of Motor Sports Artist Colin Carter. McGillan & Woodall and Nice Things mentioned earlier in the Independent Shops section also have some Gallery space and hold regular exhibitions. The Ruean Thai Shop in Kings Street, specialising in food products from the Far East, Thailand, Korea, Japan, Philippines, Malaysia & India. The Oriental World in Queen Street specialising in Chinese, Japanese & Korean food products. The Baltic Branch Ltd in Queen Street specialising in Eastern European Food. You also have a large and very useful branch of Wilco in town. When visiting shops in Ramsgate check the opening times as they can change, especially in the Winter season. and for more about Ramsgate go to the Visit Ramsgate web site. 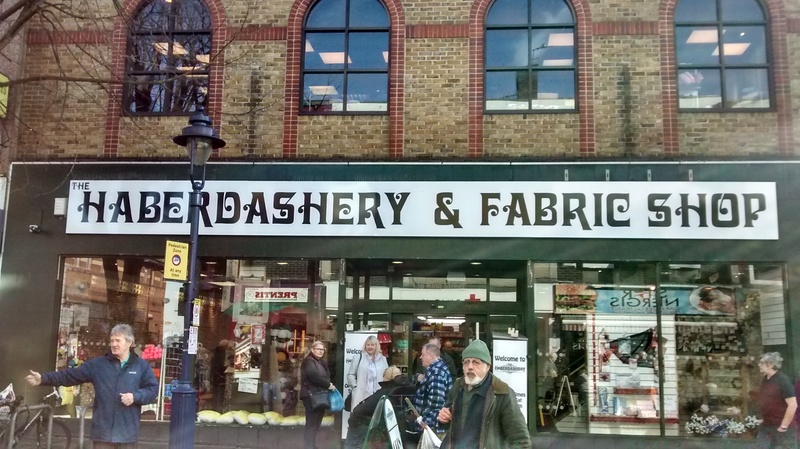 Thanks so much for including us & Petticoat Lane Emporium in your fab guide! Thanks very much for promoting the fantastic vintage & retro community in Ramsgate & for including us in your guide! 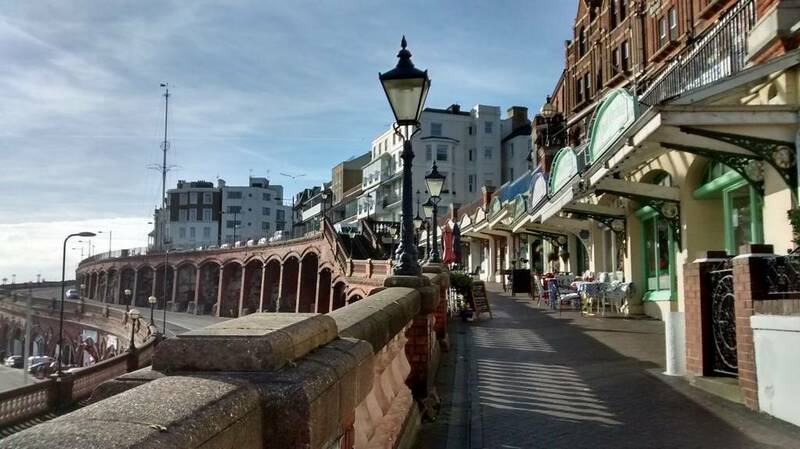 With more & more independent shops opening here, Ramsgate is on the map as a destination for vintage lovers. Pop by for a retro rummage soon! Thank you for giving us a mention! Thank you very much for giving BlueSwift a mention! I am sitting in the Ravensgate arms enjoying a cask beer and came across your blog. Great work – I love it. Thank you for sharing. 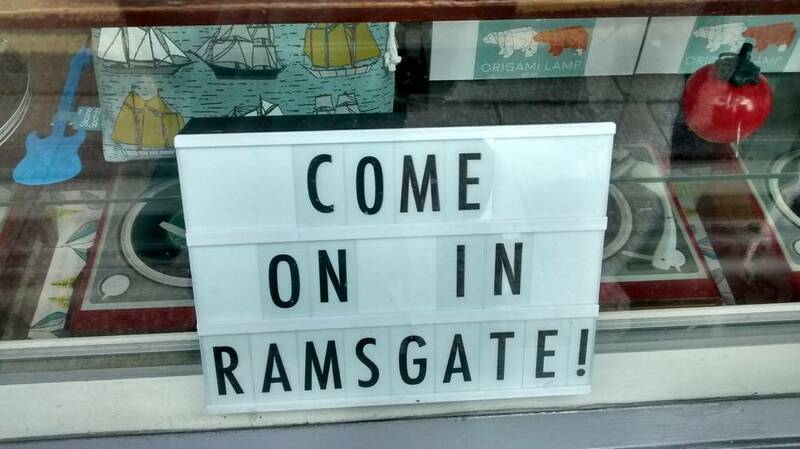 Let’s support the independent shops and make Ramsgate the destination it deserved to be. 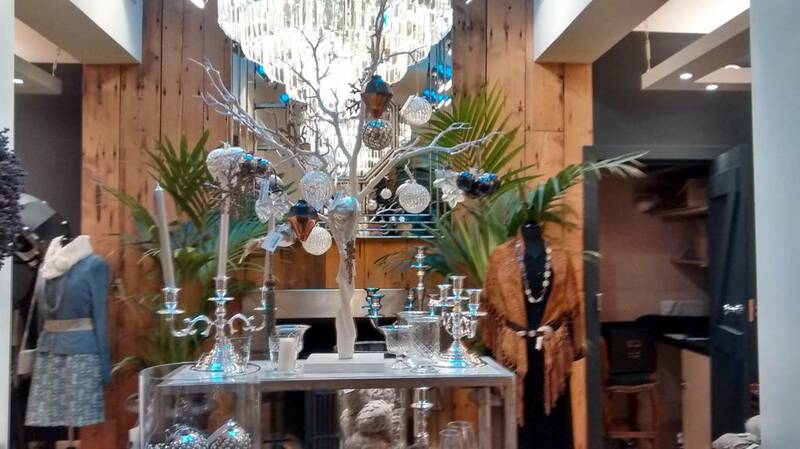 I will be checking out Vintage retro in the High St tomorrow.